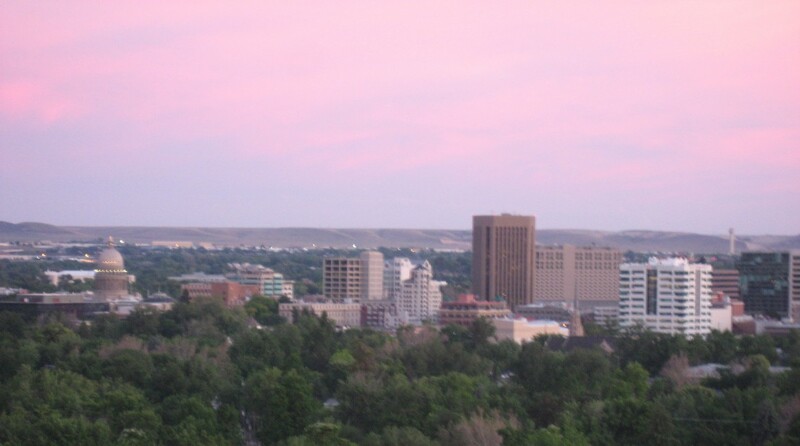 I’m a writer based in Boise, Idaho. I’ve worked as a staff writer covering technology and finance at the Idaho Business Review and as a general assignment reporter for public radio stations in Boise and Santa Fe, N.M. My past experience ranges from international trade negotiations to tech marketing and sales consultant to part-timer at REI. If you’d like to contact me, I can be reached at kiboise(at)gmail.com.